We capitalize on our team's expertise, our unique properties, our commitment to integrity and our network of relationships to provide superior real estate products and services to our clients and our communities. 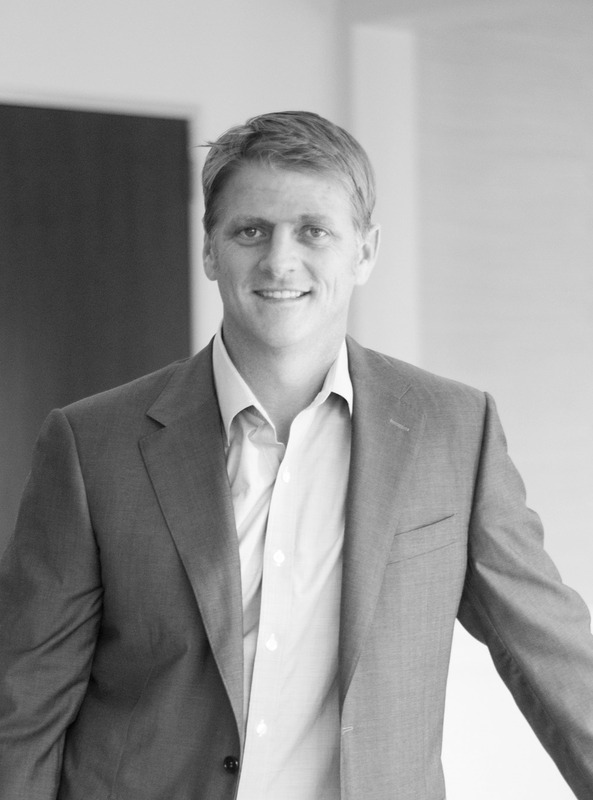 Aaron Sherman is the co-founder of Stillwater Capital and oversees the company’s development and investment activities. 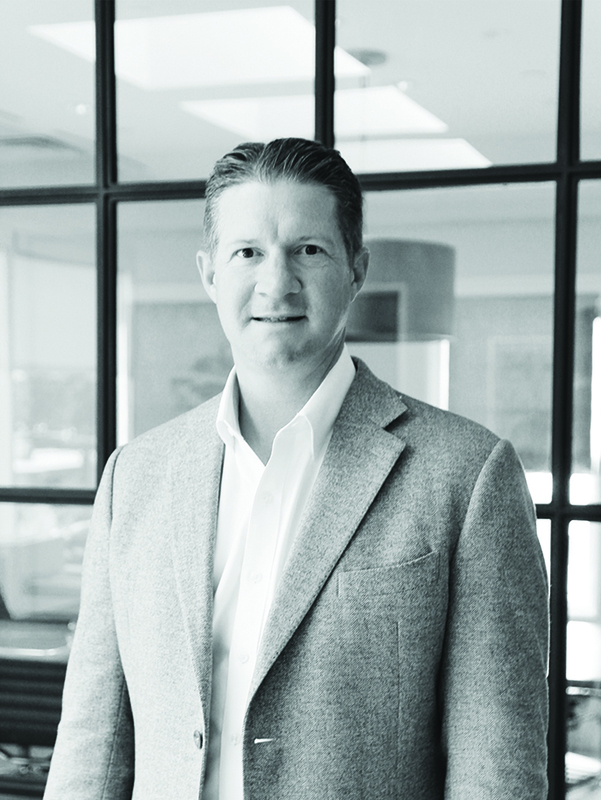 Prior to forming Stillwater Capital, Sherman spent 10 years with Hillwood Development, a Perot Company. At Hillwood, Mr. Sherman served as a development manager, with responsibilities that included managing the development and construction of a large urban mixed-use project. 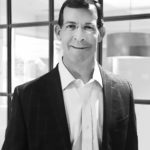 Mr. Sherman also spent several years within Hillwood's strategic investment group, focusing on both direct and third party joint venture investment opportunities. During the course of his career, Mr. Sherman has participated in the acquisition, development and disposition of real estate assets of various property types – including residential, hotel, office and industrial – totaling more than $2.0 billion dollars. Sherman received a Bachelor of Science in Engineering from Texas A&M University. 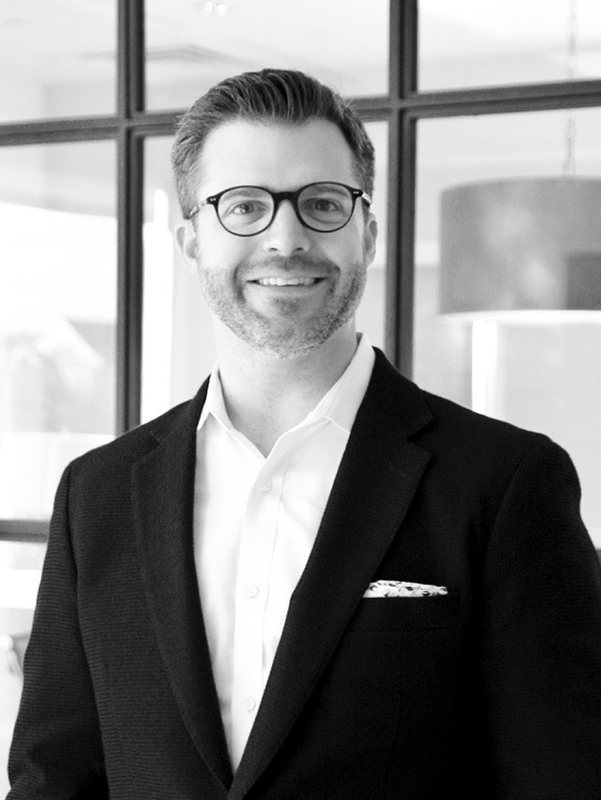 Robert Elliott’s expansive real estate knowledge allows him to lead Stillwater Capital to capitalize on opportunities in ever-changing city landscapes to develop and manage unique property types. Since co-founding Stillwater Capital, Elliott has been involved in more than $350 million dollars of real estate transactions with the company. 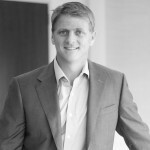 He is widely recognized as one of Dallas' premiere single-family builders via the Robert Elliott Custom Homes (RECH) brand — in the wake of the 2008 real estate recession, the team realized a business opportunity which led the company to acquire more than 50 single-family lots in the sought-after communities of Highland Park and University Park, TX. Since 2010, RECH has procured land, built beautiful residences and overseen more than $150 million dollars worth of transactions in their custom homes division. Elliott received his Bachelor of Business Administration from Texas A&M University. 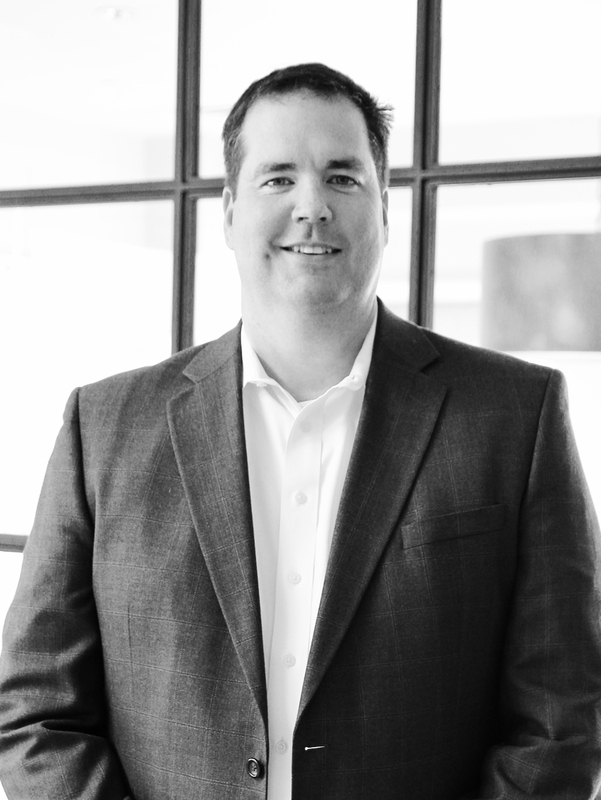 Rich Coady joined Stillwater Capital in 2009 and is responsible for managing the implementation of the company’s investment strategies and oversees ongoing management of current investments. He also plays an instrumental role in the management of Stillwater Capital’s custom home building company, Robert Elliott Custom Homes. Prior to joining Stillwater, Coady spent seven years playing professional football for the St. Louis Rams, including participating in two Super Bowls where the team won the title in 2000. Before joining the NFL, he played football for Texas A&M where he was a two-time 1st Team All-Big XII Safety and a member of the 1998 Big XII Championship Team. In 1998, he was named the Texas A&M Male Academic Athlete of the year. Coady received his bachelor’s degree in Business Management from Texas A&M University. 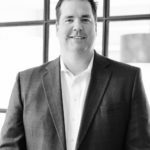 Brandon Easterling is a partner at Stillwater Capital based in Central Texas. 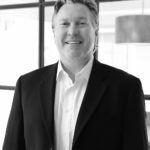 He is responsible for development activities including site selection, land contract negotiations, obtaining entitlements, financing, assembling consultant design teams and ensuring completion and lease-up of projects in both the Austin and San Antonio markets. Prior to Stillwater Capital, Easterling served as a partner with Alliance Residential overseeing the Central Texas markers. With over 21 years of experience, Easterling has worked with some of the top multi-family brokers and development companies in Austin and San Antonio. He has helped these businesses establish themselves as major players in the development industry and has directly overseen the construction of over 4,000 units in his career. Easterling received a degree in finance from the University of Texas at Austin. 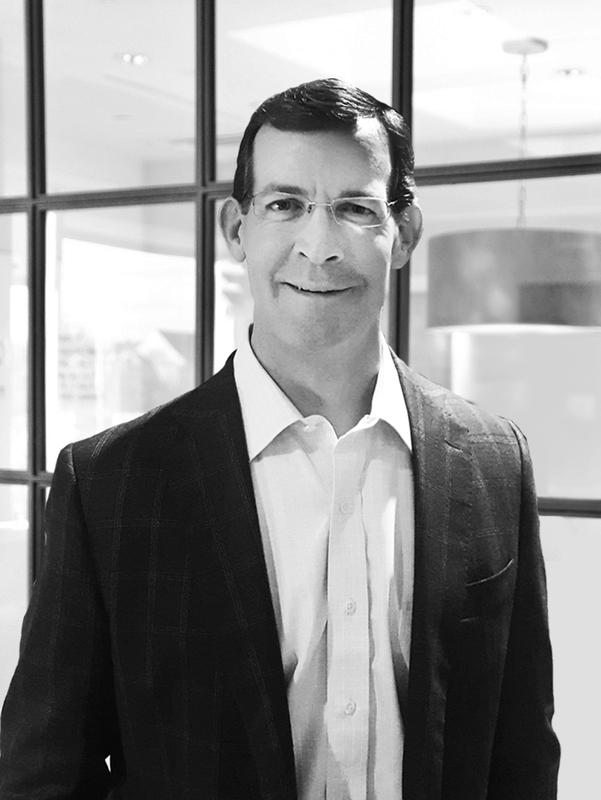 Clay Roby is a partner at Stillwater Capital and is responsible for evaluating and implementing investment and development strategies for the firm. 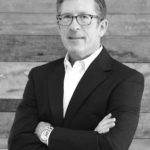 Over the course of his career, Roby has participated in the development, acquisition, management and disposition of more than $5 billion-worth of retail, office, multi-family, hotel and mixed-use projects. 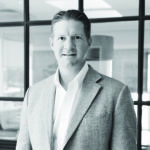 Prior to Stillwater Capital, Roby served as the director and development manager of Capital Markets for Woodbine Development Corporation, a multi-billion dollar real estate investment and development company. Roby has experience in every critical phase of development, giving him a rare and insightful depth of understanding of the development process. He has contributed to project underwriting, due diligence, capitalization, partnership structuring efforts, managing project-level design, planning and other construction activities. Roby received a degree in mechanical engineering from Texas A&M University. 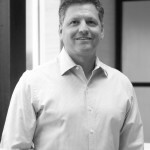 Mitch Paradise is a partner at Stillwater Capital based in Dallas. Having previously founded his own commercial real estate company, Paradise has worked on a diverse mix of projects including office interiors, ground up office development, retail, industrial, and multi-family. With over 20 years of multi-faceted experience across varied segments of commercial real estate, Paradise has built a skill set that serves through all phases of a project including entitlements, land planning, incentives and abatements, estimating, design, construction, leasing, and disposition. Paradise received his degree in architecture from Texas A&M University. 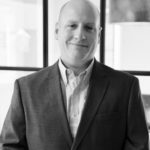 Alex Maki is the CFO of Stillwater Capital and oversees the accounting, treasury and investor reporting functions for the company. Prior to joining Stillwater Capital, Maki devoted 16 years to supervising corporate, general partner and co-investment accounting at a global asset management company. Maki received his degree in accounting from Baylor University. Jimmy O’Neal oversees the acquisition strategy for Stillwater Capital. 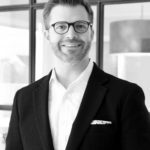 The co-founder of a boutique real estate investment company, O’Neal worked with a diverse mix of real estate clients including multi-family, land, commercial, and office properties. 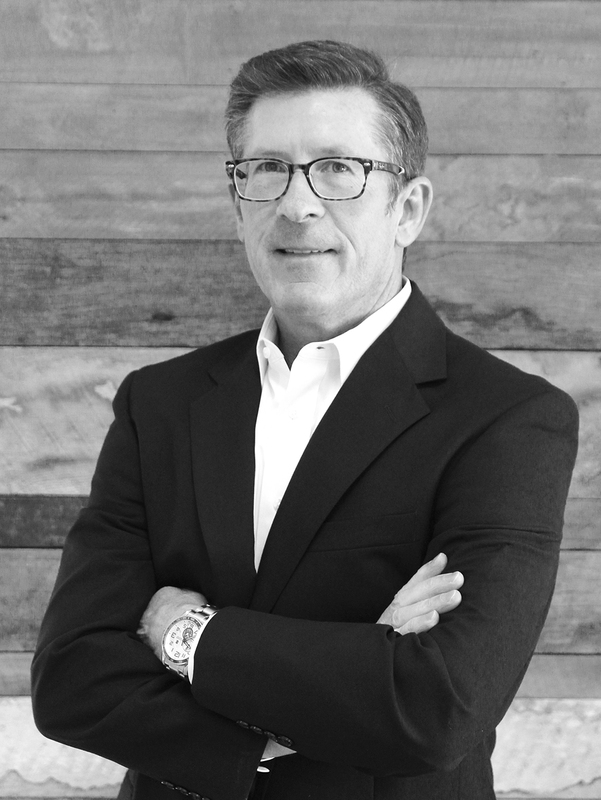 With over 25 years of multi-faceted entrepreneurial business experience in a variety of industries, O’Neal has been responsible for all aspects of the real estate business including sourcing, underwriting, acquisitions, financing, investor relations, operation, management and divestitures. O’Neal received his degree in history from Texas A&M University. 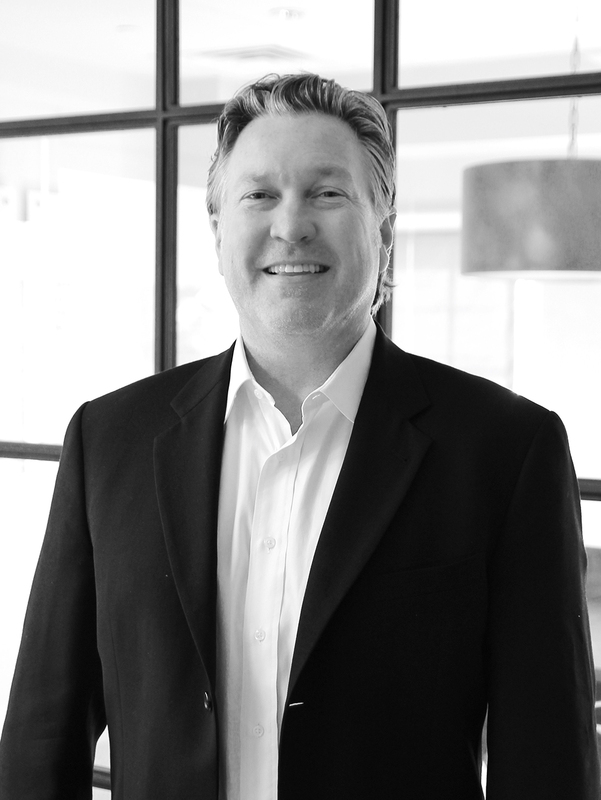 Steve Garrison is involved in development and project management of all multi-family and commercial projects at Stillwater Capital. With over 40 years of experience in the industry, Garrison has worked on residential, multi-family and commercial projects ranging from single-family homes to high-rise condominium construction. Garrison provides expertise in pre-development, development, pre-construction and construction services. He also facilitates the entitlement process with local governing authorities and utility companies on Stillwater’s projects. 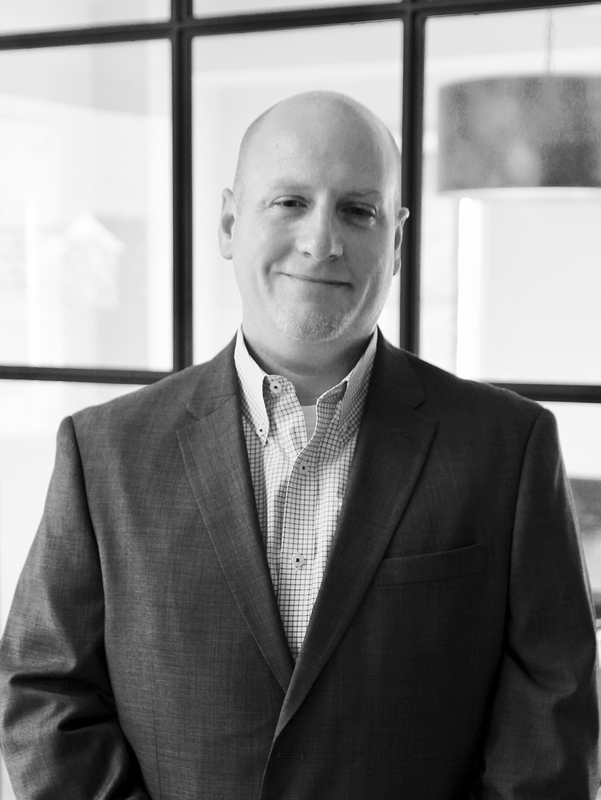 Garrison’s attention to detail and his comprehensive understanding of design, contract requirements and building codes allows him to protect the company and their clients’ interests. 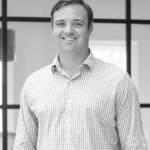 Jesse Spivey is the director of Stillwater Capital’s construction operations team. He leads the pre-construction, field operations and project management for all of Stillwater’s multi-family projects. 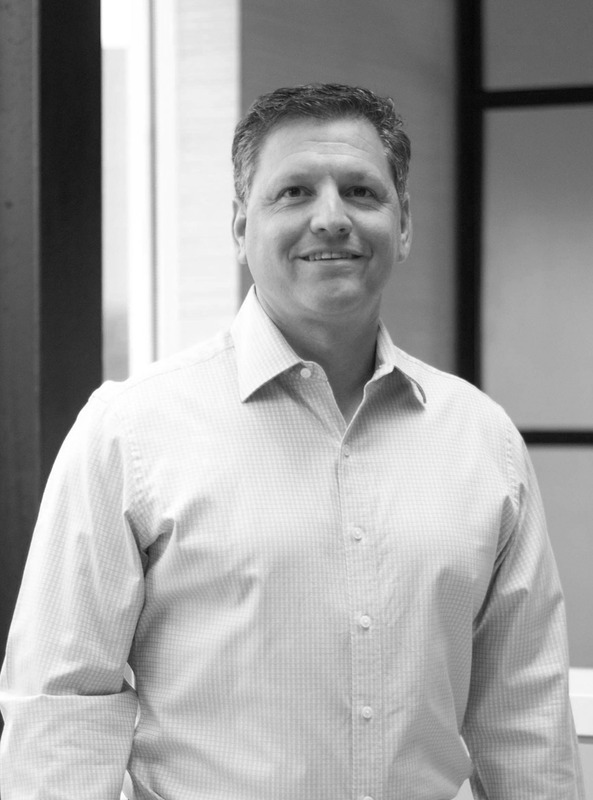 Prior to joining Stillwater, Spivey spent 19 years in the multi-family construction and production home-building business throughout Texas. Throughout the course of his career, Spivey has managed market-rate apartments, student housing projects, mixed-use commercial developments, full subdivision development and build out, senior living developments and tax credit housing developments. Spivey’s illustrious resume includes working for the nation’s largest home builder, as well as one of the nation’s largest multi-family general contractor. Spivey is a graduate of Texas A&M University.